5. "Sabrina the Teenage Witch": This may be the worst show on this list, but the episode's title says everything that I love about it —"Soul Mates." What I love the most is that Harvey came back. Nothing else matters. Not the cheesy soul stones, not the ridiculous storyline that Aunt Zelda turns into a candle. The show was not afraid to give us viewers what we wanted: an epic love story and a happily ever after. Harvey digs Sabrina, 12:36. "I guess that's the something old she needed." 4. 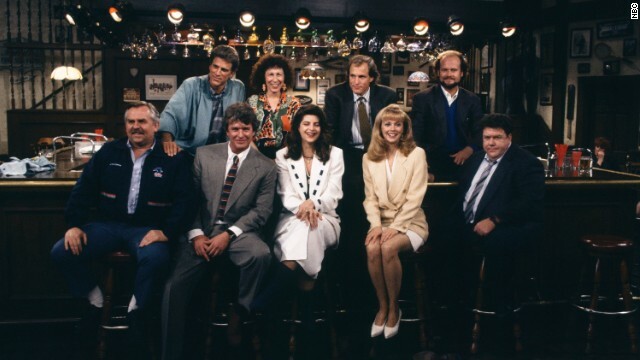 "Cheers": How did I grow up watching a show that's older than I am? I kid you not, this show was 5 years old when I was born, and I was not quite six when it ended its run. But because my dad believed in no TV rules for his daughter, I watched this finale at an age where I probably had no idea what was going on. There was no pomp and circumstance. Just a man and his bar. 3. "Friends": Another happy ending. There's a reason series finales give us what we want—I like to think of it as a reward after years of tuning in week after week. "I got off the plane." The words still give me chills. 2. "Gilmore girls": Though I secretly hoped Jess would ride back into town and sweep Rory off her feet, I was so satisfied with this ending. 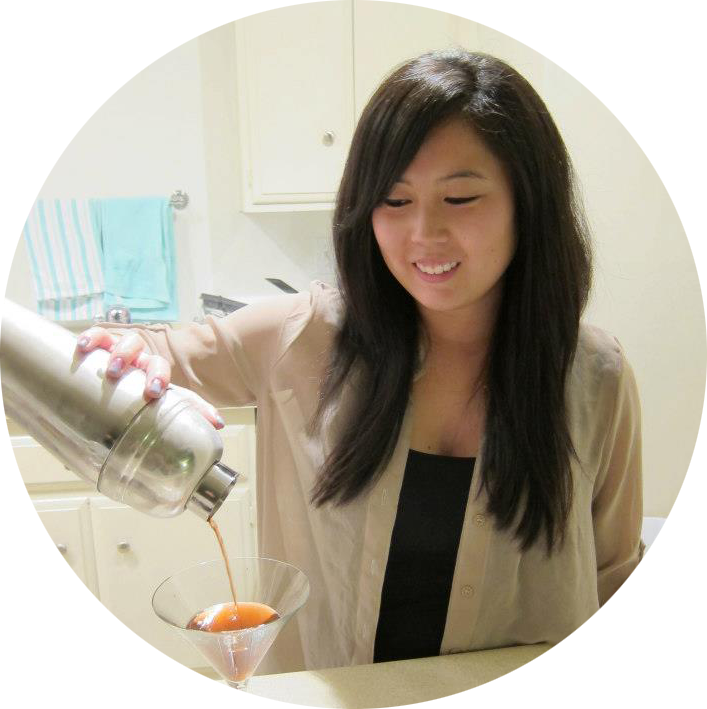 Rory chose her career—as we always knew she would. We did get our happy ending with Luke and Lorelai, and the last scene, framed in the window of the diner, was pure perfection. 1. "Boy Meets World": Sobfest, from start to finish. I cannot watch this episode without shedding a bucket full of tears. In my opinion, this is the pinnacle of TV finales that no other finale will ever match up to. 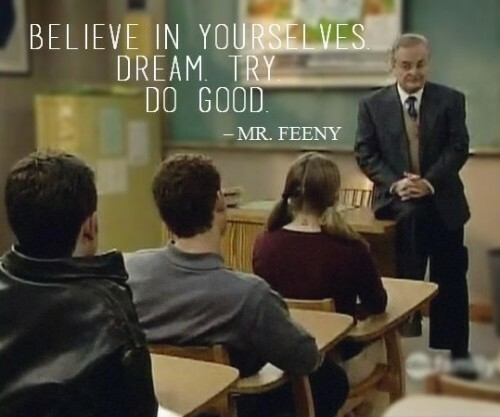 I bought every season of this show on DVD so that I can make sure my kids are able to grow up with the wisdom of Mr. Feeny. "I love you all. Class dismissed"